|By Arabian Post Staff|Kizad, part of Abu Dhabi Ports, has launched Kizad Polymers Park, which will form an integral part of the polymers conversion ecosystem in the Emirate. The Park aims to be a major economic driver for the UAE, producing 300-400 kilo tonnes of plastic products a year, creating up to 7,000 new jobs, and contributing $2.5 billion to GDP by 2025. The potential export market for the Park is estimated at $500 million annually, and it will ensure Abu Dhabi becomes a hub for developing the latest innovations in sustainability and technology in the industry, including new and advanced and polymer technologies, such as composites and 3D printing. 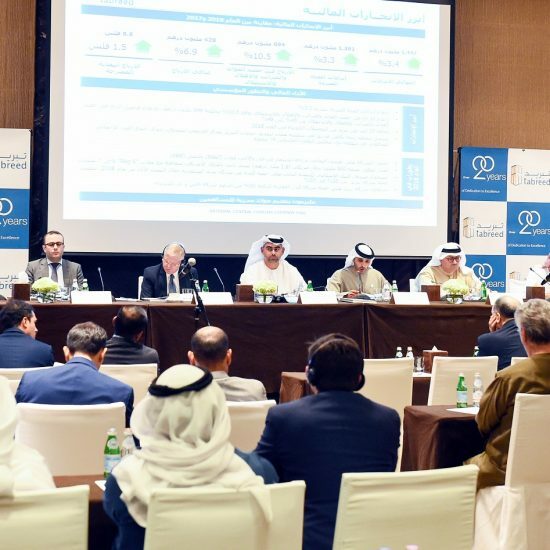 The strategic collaboration framework between Abu Dhabi National Oil Company (ADNOC) and Kizad Polymers Park aims to accelerate investment and innovation in the region’s plastics industry. 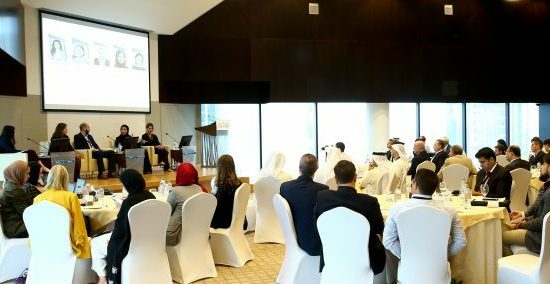 The collaboration aims to offer companies swift and cost-effective access to polymers as well as the option to invest in the Ruwais Conversion Park – an initiative that will take shape over the next few years. Having the state-of-the-art Khalifa Port on its doorstep also provides Kizad Polymers Park access to polymers distribution, logistics, storage and trading across the globe, as well as ensuring raw material supply from other polymers producers in the region and globally. Meanwhile, the Ruwais Conversion Park will provide opportunities for downstream conversion of materials that may be economically challenged to transport over longer distances for further conversion. The investor will have the ultimate flexibility to establish a diverse set of long-term competitive facilities between these two sites. These initiatives further support and build on Abu Dhabi’s ambition to become a global hub for polymers conversion. The joint efforts by both entities also aims to create a sustainable and competitive industrial landscape in Abu Dhabi. Kizad Polymers Park will cater to a variety of different polymers segments, including industrial use, such as packaging, construction, and semi-finished products; end-use customer, such as household goods, agriculture and hygiene products; material science, including compounded and composite materials, and 3D Printing. Crucial to supporting the circular economy are polymer recycling companies. The Park will host a vibrant polymers ecosystem, including diversified polymers space and raw materials, production systems and technical support, polymers distribution and trading, and logistics. Kizad’s infrastructure includes a diverse range of plot sizes, utility networks and ready-to-move-in light industrial units and warehousing, while the close proximity of Khalifa Port offers incredible connectivity to markets around the world via major shipping lines. Various initiatives are underway to enhance the interconnectivity between Kizad and Ruwais that enable seamless integration between the two sites. Foreign firms can take advantage of 100% foreign ownership via the free zone with the benefit of full repatriation of profits or benefit from the park’s flexibility and choose a mainland-based license instead. They can also benefit from direct access to raw materials from UAE producers, such as Borouge and ADNOC, as well as access to other major producers in the region and a comprehensive portfolio of specialised raw materials that could be imported if not available domestically. ADNOC is making progress on its downstream strategy that will see it triple its current petrochemical capacity over the next five years by introducing a whole suite of diverse products that enable many new value chains in the UAE. Currently, 20 polymers firms are based at Kizad including Gulf Compound Blending, Cosmoplast, Interplast, Industrium, Songwon Polysys and Schmidt Middle East. These companies are already leveraging Kizad’s interconnected business facilities including turnkey offices, serviced industrial land plots, modular light industrial units, and warehouses. Tenants also benefit from smart technology platforms such as Maqta Gateway, Abu Dhabi Ports’ online community business platform.